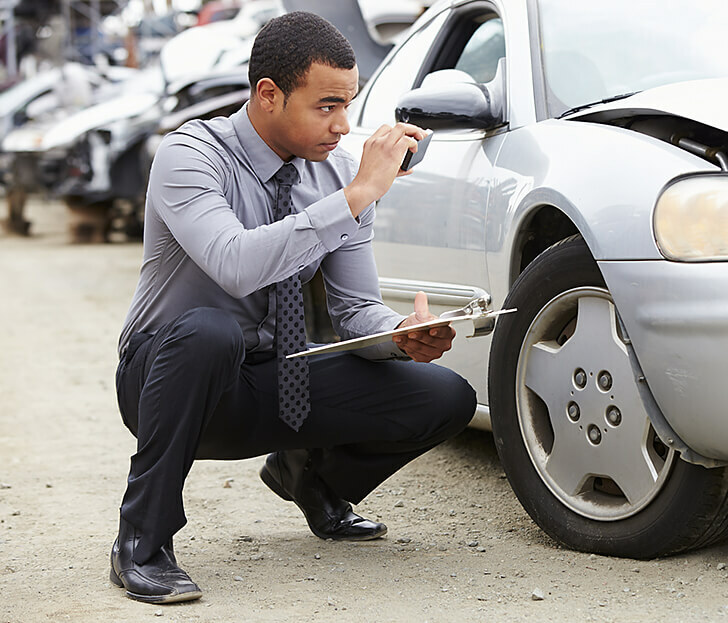 When your customers encounter a loss, they put their trust in you to provide the best-possible service in the fastest-possible time. 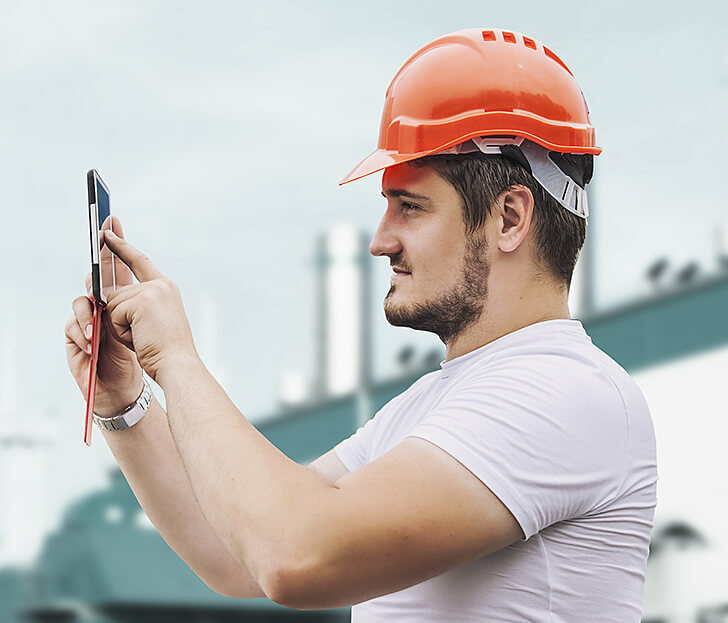 Our award-winning claims collaboration platform enables your team to deliver unparalleled customer service right from FNOL, with real-time and asynchronous photo and video collaboration, guided self-service, and powerful field resource management tools. Get eyes on a loss without ever leaving the office. 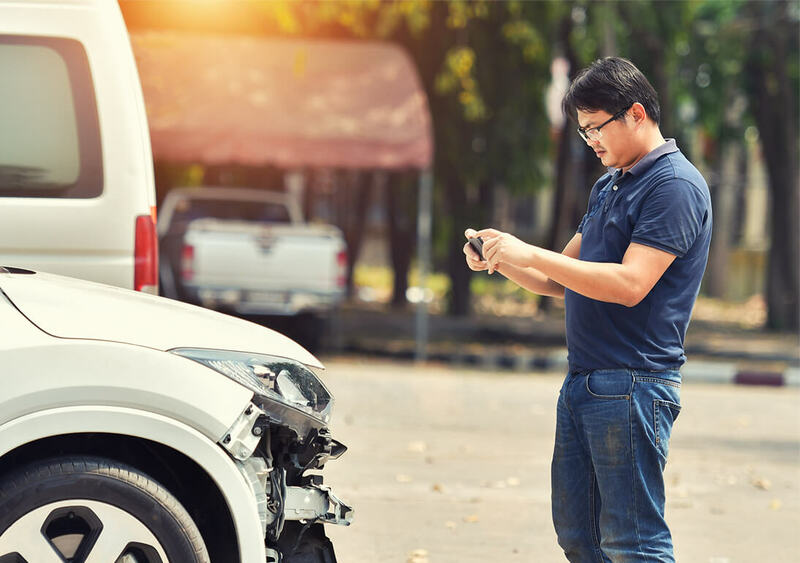 With Livegenic’s suite of customer-focused mobile solutions, policyholders can collaborate with inside adjusters through live video and photo capture, or through guided offline self-service with onscreen instructions. Livegenic provides end-to-end loss inspection and claims management tools for your field resources. From creation and assignment to inspection and upload, your outside teams can use the Livegenic suite to collaborate, document, and close claims faster than ever before. Can use the Livegenic Enterprise App to record, upload, and manage their own claims right from the field. Can use the Livegenic Enterprise App for controlled access to specific claims assignments without sacrificing internal security.